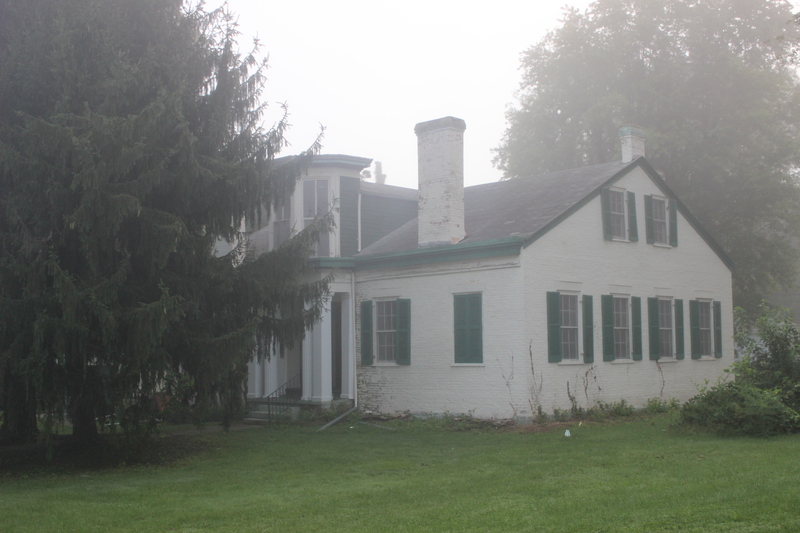 This photo was taken of the Howe house located at 117 3rd street Carrollton KY. It was built in 1856. I took this picture in Oct. 2014 on a foggy morning.